Today’s consumers are more tech-savvy and social than ever before. They don’t just make purchases—they research and then buy quickly (online or in store). It doesn’t stop there, though. Photos, product reviews, recommendations, customer service experiences—all those pieces of the purchase cycle that used to be somewhat extraneous are now mainstream and—most importantly—public. Little is secret for the social generation, and that includes their interactions with brands like yours. Long story short, your customers spend a lot of time on social media sites like Facebook. In fact, Zuckerberg estimates the average American spends around 40 minutes on his site per day. That’s a lot of time for cost-effective interaction with consumers, especially for SMBs. Do you want targeted advertising for your small business that works? Stop checking your Facebook News Feed for cat memes and pay attention—it’s time to learn all about Facebook retargeting and how you can make your company’s social efforts pay off (literally). Have you ever been shopping online, had a few items in your shopping cart, and then failed to actually complete the checkout? Maybe you dumped some items at the last minute that you’d had rolling around in your virtual basket. Sometimes consumers show intent but lack follow-through. In these instances, retargeting—displaying ads based on prior web interactions with your brand that did not result in sales—is a second chance for your small business to capitalize. Retargeting is not a new concept, and it’s gaining momentum. One in five SMB marketers report setting aside a chunk of their marketing budget for this very reason. Search retargeting, site retargeting, and behavioral and contextual retargeting are all options for advertising professionals interested in the concept, but social retargeting stands out in particular as a good jumping-off point for SMBs. Facebook retargeting is ideal for SMBs because it’s relatively simple to master, can be done quickly, and offers quite a bit of flexibility. You can run multiple simultaneous campaigns and get creative with your messages for maximum effect. Perhaps the biggest benefit, though, is the minimal price—a big perk for SMB marketing budgets that can often be spread thin. When your SMB uses a Facebook retargeting ad, you’re essentially engaging with an audience that’s already partially interested, and you’re doing it while they’re socializing with others. It’s a win-win. Interested? Let’s talk about how it’s done. 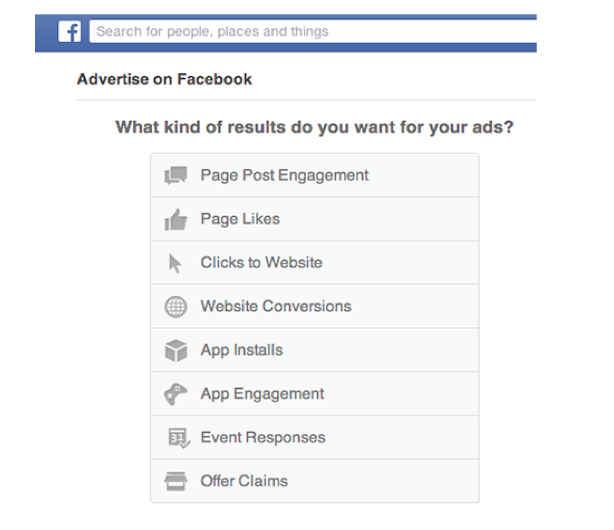 Facebook’s retargeted ads are not standard Facebook ads where you isolate a target group. Rather, you’re trying to capture the attention of consumers who don’t already “like” your business page, but probably might like what you have to say or sell based on their prior interactions with your brand. These ads show up in the News Feed as well as on the right side of the page. Before you start, create a data file in .txt or .csv format that includes the names/user IDs, phone numbers and email addresses of your current customers. You’ll need this document, called your custom audience data file, mid-way through the process. When that’s completed, you’re ready to get down to business. Under your profile photo on the top left is a menu of high-level options (including messages, events, etc.). Locate Ads Manager and click on it. Choose Audiences from the resulting menu on the left. Click the green button that says Create Audience. Don’t upload just yet! First, describe your audience and give it a name. Click Data Type and tell Facebook what information you want it to cross-reference. If you’re unsure of where to start, choose email addresses from the drop down menu. Click Create Audience. From here, Facebook will make the applicable cross-references with the information you’ve provided and give you an active audience visible in your Facebook Ad Manager. Under the Create Your Audience section, choose the “new” list of not-so-new prospects you just finalized. All done! That wasn’t so bad, was it? Effective marketing is vital to the success of any business, but it’s especially important to SMBs trying to stretch marketing budgets and get the most out of campaigns. Why not save yourself a step and market where consumers already are? Better yet, why not spend your time and money marketing to the ones who have already shown a bit of interest, those who have already spent time on your site, and are intrigued by your product or service? Facebook retargeted ads satisfy both of those objectives. 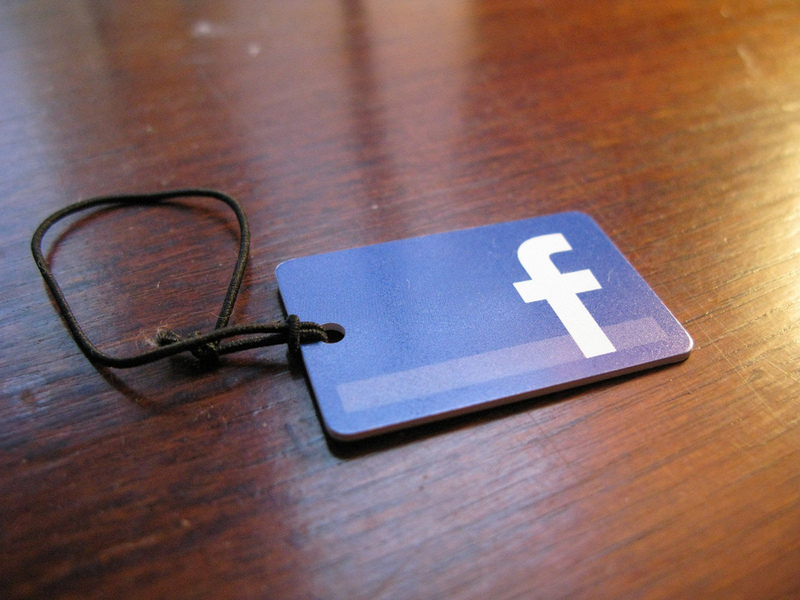 If your SMB hasn’t tried Facebook retargeting yet, now is the time. If you have embraced this marketing technique, how is it working for you? What suggestions would you have for those just getting started? I’d love to hear your thoughts and experiences.